As Christmas quickly approaches, we decided to break from our usual format and keep things loose and fun. So instead of discussing our short films selections we are taking a look at two underappreciated Christmas-ish films. First Courtney praises the diversity in the Queen Latifah vehicle Last Holiday, and then Andrew dives into his deep love for Danny Boyle’s warm-hearted children’s film Millions. 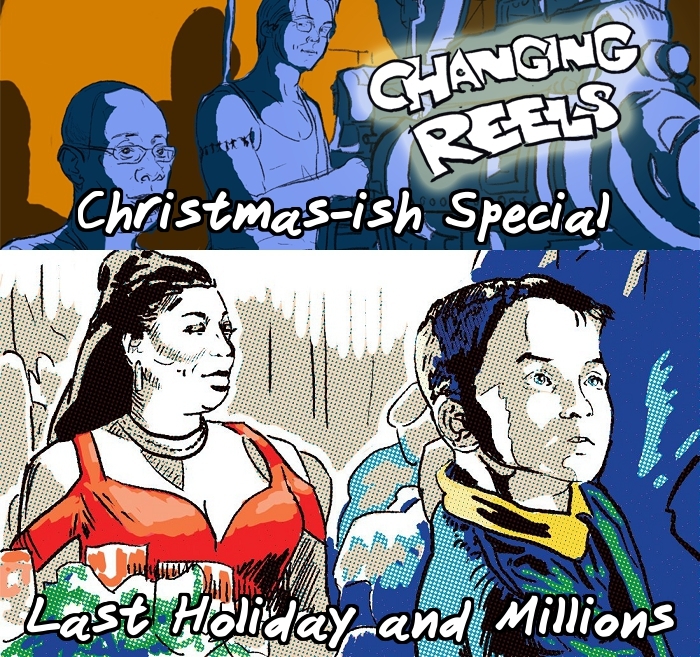 Changing Reels is hosted by the fine folks at Modern Superior. Have a film in mind you want us to talk about? If so, be sure to submit your suggestions via twitter (@ChangingReelsAC) or by email (Changing.Reels.AC@gmail.com) Also, you can subscribe to and rate our show on iTunes, Soundcloud and Stitcher!